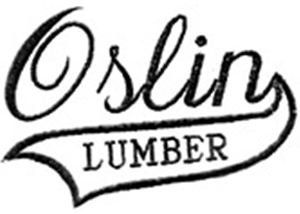 Oslin Lumber has a vast array of product surplus that has accumulated over the years. We are looking to do some cleaning and that means savings for you! Check the links below for information and pricing. Product pictures available upon request. Delivery to TC metro, St Cloud and Brainerd areas is available! This section of our website is under construction. 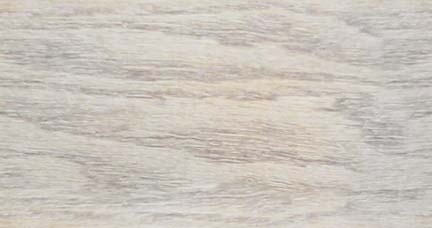 New products are being added daily, so please check back if you don't find what you are looking for. Thanks! Looking to replace your windows? Check out Hayfield's 201 series single hung or slider windows! 96UI x $2.45 = $235.20 each for a custom size unit. Standard sizes are cheaper!